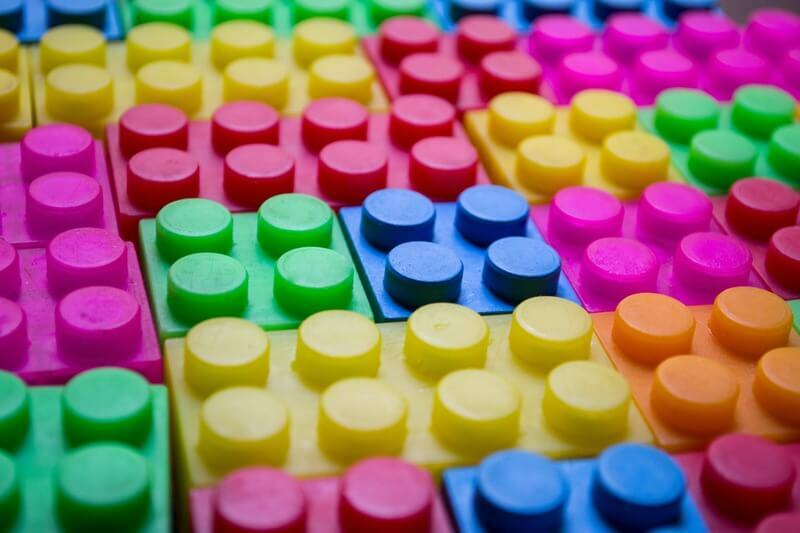 Join us for our reimagined weekly Lego club with new legos and more activities each week. Wednesdays, July 11, 18, 25; August 1, 8, 15, 22, 29. 3:45-4:45pm.